At the United Way of Connecticut's March 3, 2004 Town Meeting, it was explained how Community Impact takes the United Way back to finding resources, financial and otherwise, to address community needs. Several initiatives came out of this effort. 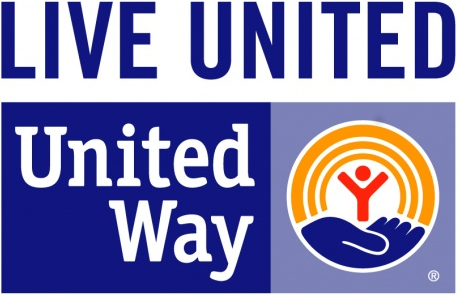 In September, 2004, the United Way created a "Sources" directory, which was made available in print and online for the public, thanks to a $12,000 commitment sponsored by Litchfield Bancorp, Northwest Community Bank, The First National Bank of Litchfield and the United Way. A series of radio public announcements highlighted the Mental Health Authority's adult Behavioral Health crisis line. This was followed by a 6-week direct mail campaign to inform professional providers of the Charlotte Hungerford Hospital and Northwest Center's KidHelp Northwest program serving children and young adults under 18. Behavioral Health was selected as the first Community Impact project to help find more effective ways to expand public access to behavioral health services. The United Way partnered with Catholic Charities, Charlotte Hungerford Hospital, Northwest Center for Family Service & Mental Health, and the McCall Foundation. As a result of grants from the Community Foundation for Health in Sharon, the Community Foundation of Northwest Connecticut in Torrington, and the United Way of Northwest Connecticut, each agency received $9,000 to provide new or expanded Behavioral Health services. Since that time, the United Way has continued to build Community Impact programs, including Day of Caring, Warm The Children, and Food for Your Neighbors.